Nowadays you can do almost everything online. No matter if you want to buy clothes, book a holiday or take out an insurance policy. But if you think that a website alone is enough, you are definitely wrong. Users and customers still expect first-class support. Since this cannot be done personally, a site operator should provide different support channels, such as help desks, live chats or instant callbacks. 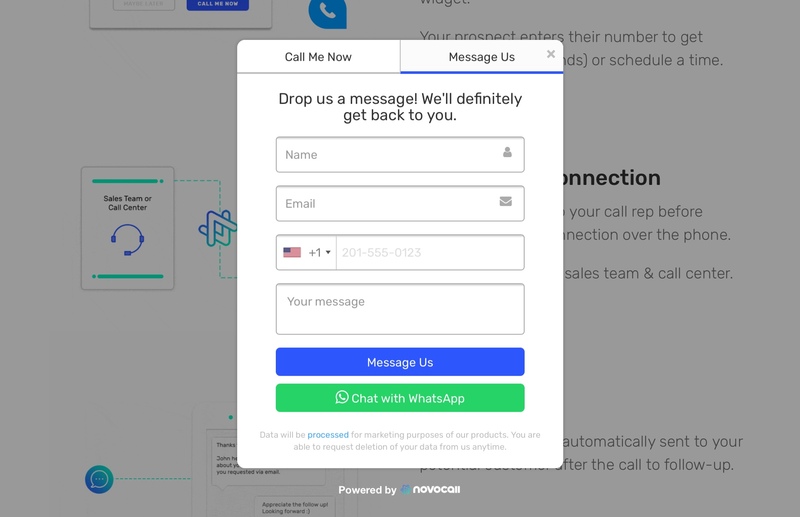 Meet Novocall that bridges the gap between online and offline support. 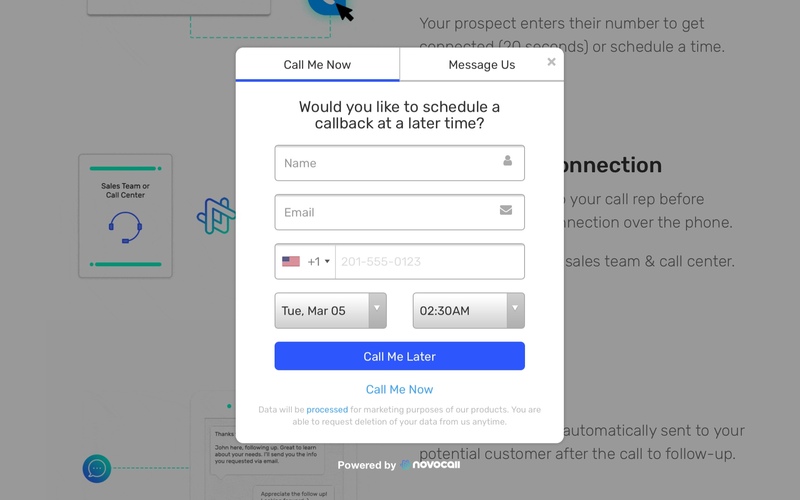 Novocall is a click-to-callback automation platform that can increase your conversion rates effectively with instant callbacks and flexible call scheduling. Basically, it converts traditional phone calls into data-driven conversations. Support of Zapier, Slack, Google Analytics, Facebook Pixel, and Google Pixel, etc. 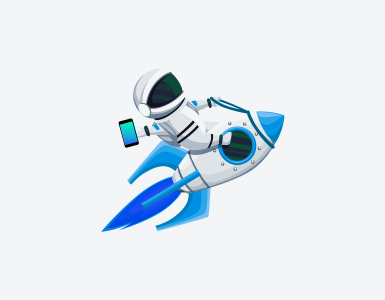 Novocall is able to connect calls and users in more than 40 countries in Asia, Europe, Oceania, and North & South America. Good news for all WordPress users: They offer a free plugin for an easy integration with your site. 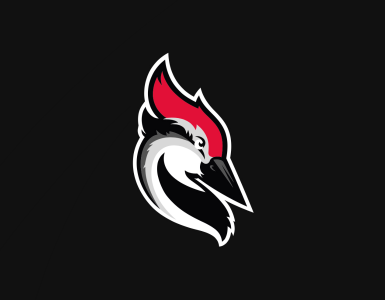 Pricing starts from as low as $39 per month for annual Professional plans. They include 40 successful calls, 2 call reps, 3 integrations, local calls, and 30 day call history for one website. Novocall offers a 14 day free trial. That should be enough to thoroughly test their callback automation platform. By the way, Novocall now integrates just fine with HelpShelf, a single widget that helps to decrease support requests effectively.